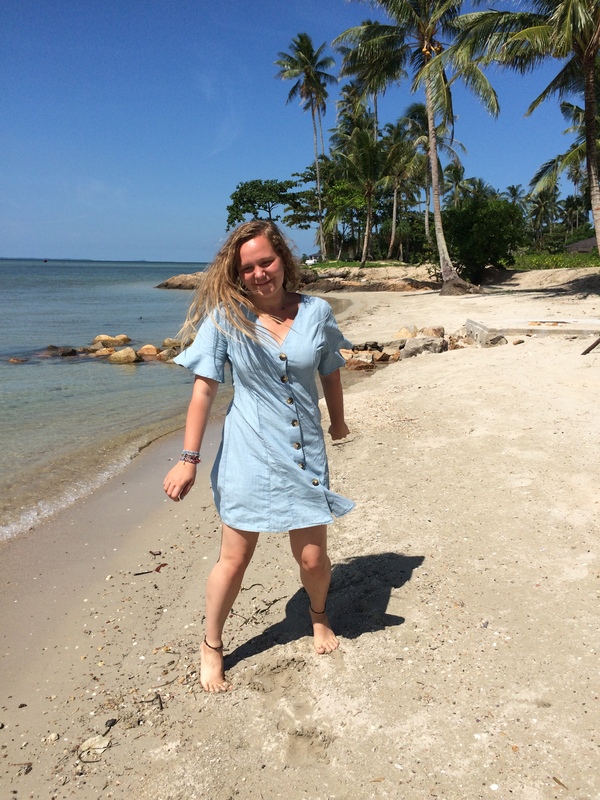 Hey there, let me reintroduce myself: my name is Eline, and I’m the one behind this blog. I haven’t posted on here for almost two months though, so I thought it was only right to explain why I took a break. I took a creative break, not consciously at first, but one that I maintained consciously afterwards. I love to blog, and I love to maintain my vegan food and lifestyle instagram account. It’s a way for me to express myself creatively and I spend a lot of time on it. However, it can be hard to maintain these platforms without seeing any progression or monetary return. I don’t really like to talk about the numbers behind my creative platforms, because that’s not the main reason I do this. However, it has been affecting me lately. My follower numbers on Instagram have been stagnant, sometimes even dropping, and I haven’t gotten approached by a brand for a collaboration in a long time. It started to get to me, and it made me feel like my content was not good enough, and not worth creating and promoting. There’s another aspects to this situation; I have been job searching for many months now. I am a freelance writer and do freelance work for several clients, but it’s not easy. I have been trying to find something more steady, but it’s a long process. This, together with my blog and Instagram stagnation, got a little too much for me. None of it seemed worth it, and I got into a negative mindset about it all. If there’s one thing I hate, it’s creating creative content when my heart is not in it, and that’s what started to happened. I began posting pictures on Instagram because I ‘had’ to, not because I wanted to, and similarly with my blog content. It was not maintainable, and pretty soon, I just stopped. As I said, I didn’t make a conscious decision to do so, but once I realised I hadn’t posted anything for a week, I decided to give myself a break for a little bit. I went to Singapore to see my family for three weeks and had a great time. I’ve started to figure life out here in London a little more, and I have another adventure coming up very soon. I’ve started to get excited about creating content again, so here I am, writing because I want to! I want to be clear: I’m not in this for the money, or the followers. But it would be a lie to say that I don’t care at all, because it is an integral aspect to this industry. I still have dreams of earning money through my creative platforms, and who knows, one day it may happen. But for now, I am happy blogging and photographing again because I want to, because I love it. So, I’m back, and you can expect new content coming very soon. Thank you to those who have stuck around; it means the world! Good to read, happy you found hour inspiration back! Proud of you!